It’s not easy to find extra wide recliner chairs to buy online. But it’s certainly possible. But it can take quite some time going through the hundreds of reclining chairs available to buy online. How do I know?. Well because I have done just that. Trying to find the widest single person recliner chair was a mission and a half. But I got there. Now it’s important to note that this is my personal research, while I did spend countless hours looking up measurements and such, there may still be the illusive recliner chair that is wider than this all the chairs I researched. If there is, let me know! Do Note: These chairs are based on width of the seat, not weight capacity. 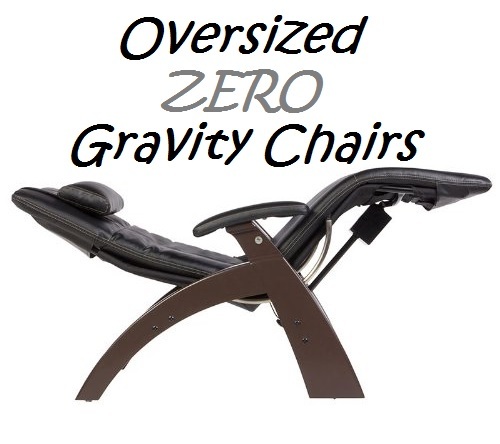 You can find high weight capacity recliners here. The thing with recliner chair measurements is that they state the width of the chair. Which is fine for making sure the chair will fit where you want it in your lounge room. But if your a larger person like myself, an extra wide seat is required in order or me to not only fit, but also be comfortable. Then there are folks that may want a wider reclining chair so that them and their partner can snuggle together on the chair. Perhaps the family pet sits on the same chair. 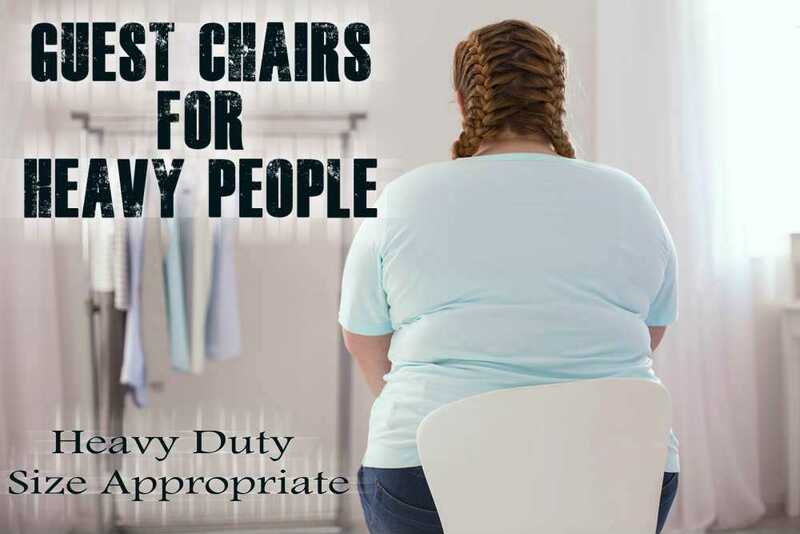 Many reasons why people would want an extra wide recliner chair, but for the most part I think it has to do with body size. So the key data to look for when trying to find a wide recliner is the measurements between the arms. The inside of the arms are where you have to sit. Not all manufacturers state this measurement so the overall width of a recliner can be deceiving to say the least. With these 5 recliners chairs below, I have ensured that the seat is wider than a normal size recliner. What is the average width of a recliner chair between the arms?. From my research, I found the average measurements between the arms for a normal size recliner is between 18 inches and 20 inches. So to qualify as an oversized extra wide recliner chair, the minimal distance between the arms needs to be no less than 24 inches. So with that said, lets have a look at the 5 recliners I found that have a wider than 24″ seat. I know not everybody is a fan of electric recliners, but since it has the widest seat that I could find, it’s rated as the widest recliner. The seat by Ashley Furniture is an incredible 30 inches between the arms with an overall width of 54 inches. This is certainly a beast of a chair so make sure you can accommodate 54 inches. The name of this chair is ‘Damacio Oversized‘ by Ashley Furniture. It comprises top grain leather, not bonded or fake leather like so many other chairs use these days. Every chair I’ve owned that uses bonded leather has let me down. It just peels off like sunburn. So it’s great to find such a wide chair that uses real leather. Which is a nice dark brown as well. The stitching looks really heavy duty and complements the overall design of the chair well. It is a power chair, so reclining is as easy as the push of a button. Has adjustable positions as well which is a nice inclusion. Besides being super wide and having a power option, the next greatest thing about the Damacio is that it can hug the wall. Meaning, you can line this chair up pretty close to the wall and use the reclining function. The chair wont recline backwards into the wall. This is a great feature to have when you need to maximize space in the lounge or media room. The next widest comes in at a broad 28″ between the arms with an overall chair width of 50 inches. Still quite a large chair when you consider some recliners are only 28 inches wide in total. So this is the Phoenix Mocha Cuddler Recliner by Simmons Upholstery. Made in America, the reclining functions are very easy to handle. Comfortable on all three levels, seat, reclined and flat like bed style. The base has been reinforced with steel to handle the larger weights. It feels like a very well made recliner. You know when you can sense that something is cheaply made, that isn’t the case with the Phoenix from my experience. The detail form the stitching to the high density foam cushions on the seat scream ‘Sit on me’. Such a comfortably looking and pleasing to the eye recliner. The material is not leather and the price reflects this. Much more affordable than the above Damacio but without the top grade leather attributes. It’s called a PU leather material which is basically a leather backing covered in a polyurethane coating. That is how it gets the softer look than that of real leather. Without doubling the price naturally. Overall, this 28 inch wide seat fits the bill, it is affordable, sturdy and looks amazing. Ashley Furniture strike again with this huge 28 inch wide (Between the arms) and 24 inch deep padded seat. Overall Width is 59 inches,with quite an impressive 28″ seating area between the very wide armrests. The metal framework beneath the seat has also been reinforced to give it a heavy duty appeal. Besides the roomy spacious seat, the thing I love the most is the material the chair uses. It’s a soft microfiber suede like material. I find this material very durable and easy to clean. It doesn’t have the cheap look or feel about it. The padding and the material on this oversized Hogan by Ashley Furniture make it a great choice for larger people. 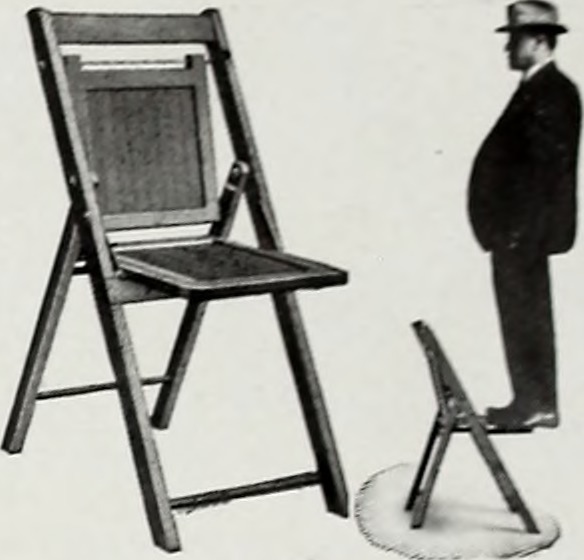 The reinforced seat also is a positive for larger bodies. The big size doesn’t stop with the seat either. When you recline this chair all the way back it’s an impressive 80 inches long. Which is equivalent to a queen size air mattress in length. The chair doesn’t recline completely flat as it has a slight angle to it. But still flat enough to sleep on it if you choose. I can imagine falling to sleep watching movies in this chair no worries. Upon arrival, the chair can be taken down into two. Most cases the chair arrives in 2 boxes already. This allows you to move the oversized recliner into the room easier. A 32 inch wide doorway is sufficient. Quite easy to assemble once in the designated room as well. Which is a welcome change. One strong person could carry the chair alone, but I would recommend two people carrying it for the safety of your back. The seat sits about 18-19 inches off the ground. This is not too low for elderly people or folks with bad backs to pull themselves out of the chair. There’s an easy to use lever on the side of the chair for when reclining is the task for the day. Non intrusive and works like a charm. My only complaint about the Hogan would be that it is not a wall hugger. So allow about 12 inches form the wall to the chair if you plan to recline. Power lift chairs are simply amazing. But there aren’t too many that are super wide in seat space. This is probably due to the mechanics of the lift system. However, this Lift Chair By Therapedic boasts an impressive 27 inches in space between the arms. Most power lift chairs I looked at had only 20 to maybe 22 inches in measurements. But this one is certainly the widest I could find being 27 inches wide between the arms. Unfortunately, it’s not cheap. However you certainly get what you pay for with this beast. Considered the “Big Boy” by Therapedic being it’s largest reclining power lift chair. With this chair you get all the bells and whistles, and I mean all of them. This is the first time I’ve seen such a big chair with gel infused foam. Gel infused foam is better than memory foam becasue it doesn’t build up heat like memory foam. The closed cell structure of memory foam retains the heat from your body, which is the number one negative about memory foam. But with recliner, you are keeping cooler from the gel while benefiting from the comfort of the foam. Gel infused foam is relatively new and can be found on high end mattresses. Whats also awesome about this lift chair is that it incorporates massage and heat therapy into the chair. Combine this with the supreme comfort and kiss those back pains goodbye. 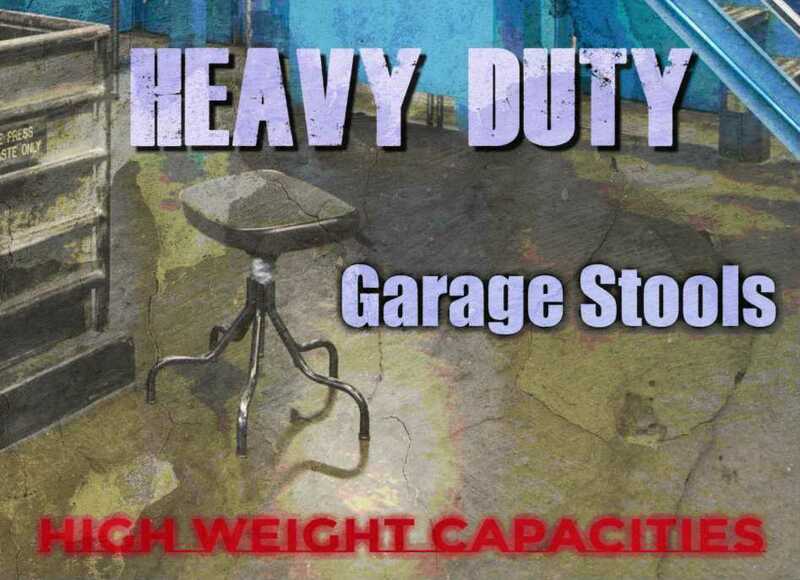 The chair has a high weight capacity of 500 pounds as well. Which is quite impressive for a chair that can lift you u and into the recliner without you having to do any of the hard work. Push a button and the chair raises upwards to lift you out of the chair or so that you can lay into the chair and recline into position. Simply brilliant. Little Pricey, but considering the features. Totally worth it. Being one of my favorite big man recliner chairs, the Stallion has certainly stood the test of time. If seems like it’s been around forever. Which is a very good testament to the chair. Made in the USA, the Stallion by Lane Furniture boasts an incredible 500 pound weight capacity and when reclined is as long as a King size mattress. So great for the big, tall and the wide people. The Stallion is like sitting or squishing into a big plush fluffy teddy bear. Super comfortable from the generous padding. Underneath all the padding are inner coil springs, similar to that of a quality mattress. So you know this won’t ‘bottom’ out on you anytime soon. The outer material is a soft fabric that is built to last. The technical name for it is Campaign Praline which is a blend of cotton, polyester and Polypropylene. No cheap imitation leather that tears after a few months here. How wide is the seat on the Stallion?. While it’s not the widest one here. It is still a generous 25 inches between the arms. About 5-7 inches above average. I like this chair because it is higher from the ground too. Makes it easier for us overweight folks to get out of without needing a lift chair. When it comes to reclining in the Stallion, you are limited to a degree. There are no ‘stop’ points so you can recline back to find a comfortable position for you. However, it doesn’t lay flat, it has a bit of an angle to it. Which I don’t mind at all as it’s still easy to sleep in. The footrest pushes out when you recline like most chairs do. But overall, the Stallion is a very good chair for heavier people due to its high weight capacity, well padded arms (Which are well rounded for a softer feel. No sharp edges), seat, back etc and the larger seat width. Comes in at an affordable price too, one that has stood the test of time .Great buy in my opinion. I’ve had the Lane Stallion recliner since 2009. Due to health problems I spent many hours every day and slept in it. Last year the seat cushion started hurting me. I had the foam changed but it’s too hard and hurts my tailbone. I have tried many other big recliners, like the Hogan and lift chairs. None are confortable. Do you have any suggestions about softening the foam in my Lane Stallion? My husband even says he feels the hard lump. Sorry to hear of your misfortune LouAnn. Perhaps a custom recliner builder could rip out the old padding and replace it with some new foam?. Another option is to place a thick memory foam pad over the top. But it sounds like the ‘Lump’ may still protrude?.